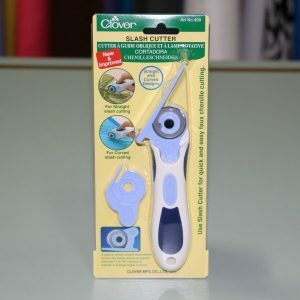 Use slash cutter for quick and easy faux chenille cutting. 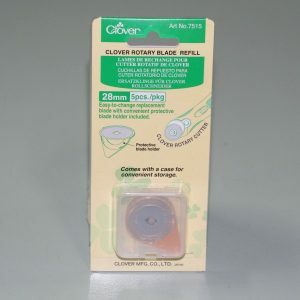 Can be used for straight slash cutting as well as curved slash cutting. 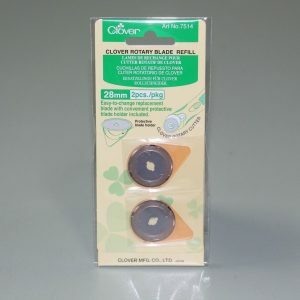 28mm easy to change replacement blades with convenient protective blade holder included.